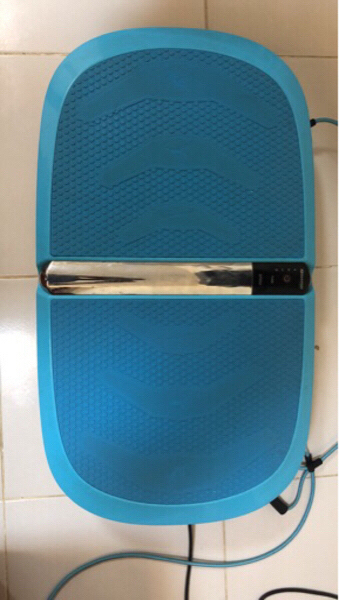 A well known Japanese brand Isukoshi I-MAX 3D Massage SEAT is ideal for anyone looking to soothe and relax their muscles. The pad is incredibly lightweight and can be used anywhere. It fits most beds, chairs, and other furniture. 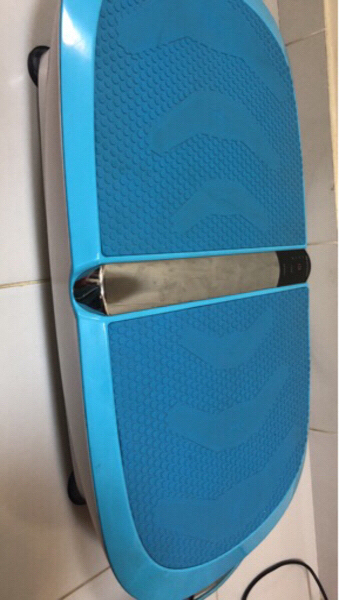 Versatile Training Effects Fat Burning Technology Best Body Shaping Technology With a consistant use of I-Move you'll see significant Loss of weight and building of body muscles Accelerate fat burning and weight loss, it also Improve muscle strength, flexibility & circulation-incorporate upper & Lower body and proven substitute of core workouts Check out this video: https://youtu.be/GKDVqz2t65A The machine has been hardly used and is in very good condition.